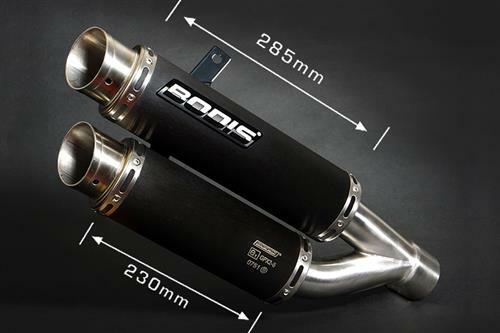 The Bodis manufacturer has already been active for 30 years as a manufacturer of high quality motorcycle exhausts systems. 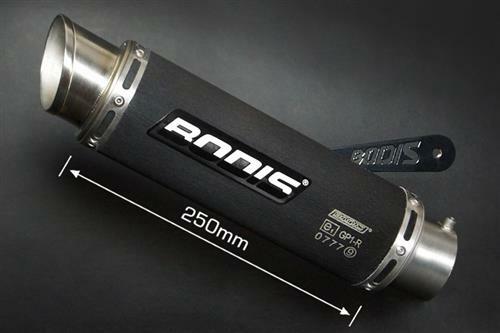 The Bodis silencers are with removable db killer and comply with European legislation. 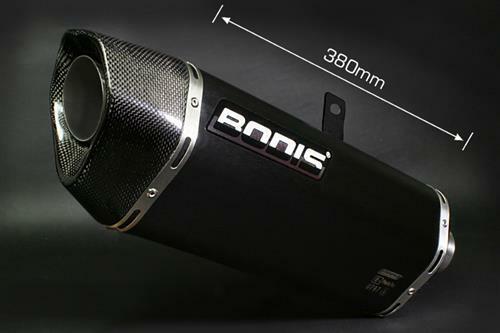 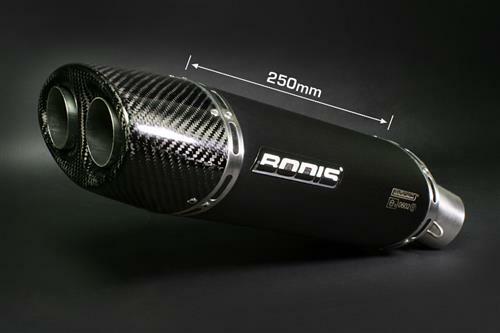 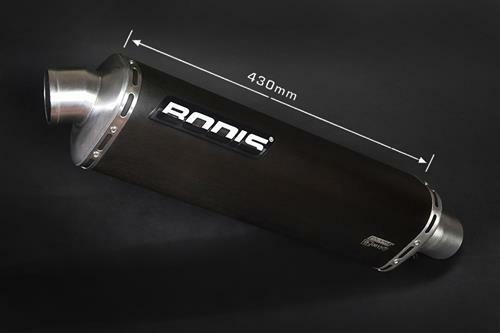 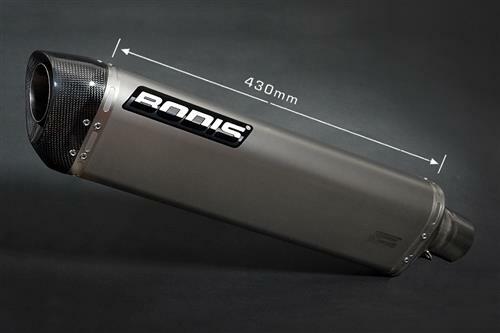 The design of a Bodis exhaust makes him a unique piece and is finished to the smallest detail. 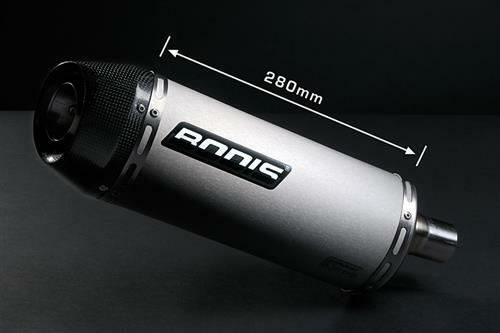 The Q1, Q5 and the GP1 and GPX2 slip-ons are as unique and all for a very reasonable price level. 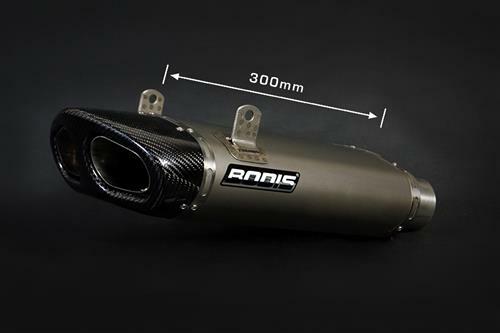 Continue to motorbike exhausts to find the available models in our shop.